Lidl are a well renowned chain of supermarket retail stores with over 600 sites located across the UK. Lidl Bermondsey was a rejuvenation project to keep in line with Lidl’s expansion development plan of new concept stores throughout the province. The Lidl Bermondsey store was redeveloped as part of Lidl’s plan for the expansion of the company through new concept stores. The proposal comprised of the complete demolition of the original 852m2 store to be replaced with a fresh new two storey building with 1222m2 sales area and a car park designed to accommodate 116 cars, where around £3,000,000 was invested to carry out the project. The build required a render carrier board to line the car-parking facilities at the Lidl building in Bermondsey, south London. The contractors were keen to keep the costs down whilst still acquiring the correct board for the job which offered a high performance. Base Board was used due to its keyed surface for accepting render as well as its moisture and fire resistant properties. The board provides great adhesion to renders as well as offering the build a non-combustible lining for the car port. 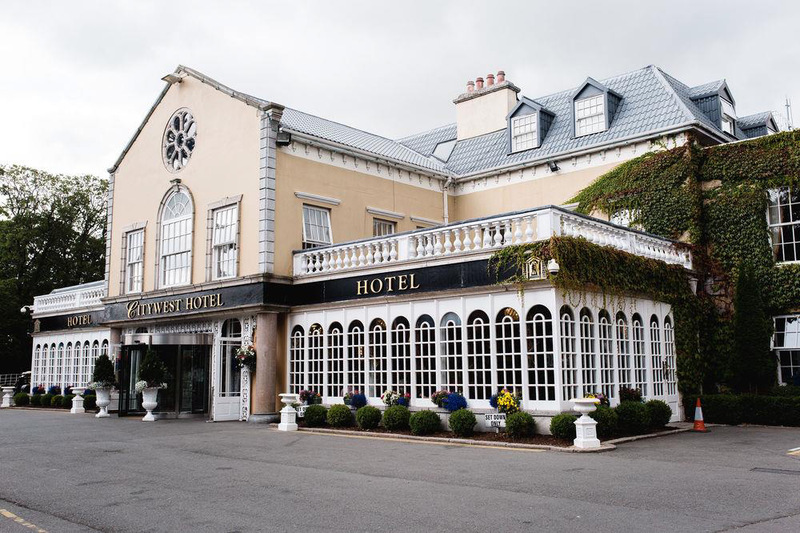 The external wall of the building was finished with a monocouche render system and internal ceiling area was primed with two coats of acrylic primer. Overall, Base Board was a roaring success due to its sheer ease of use and robust performance, as well as its compatibility with a multitude of finishes. 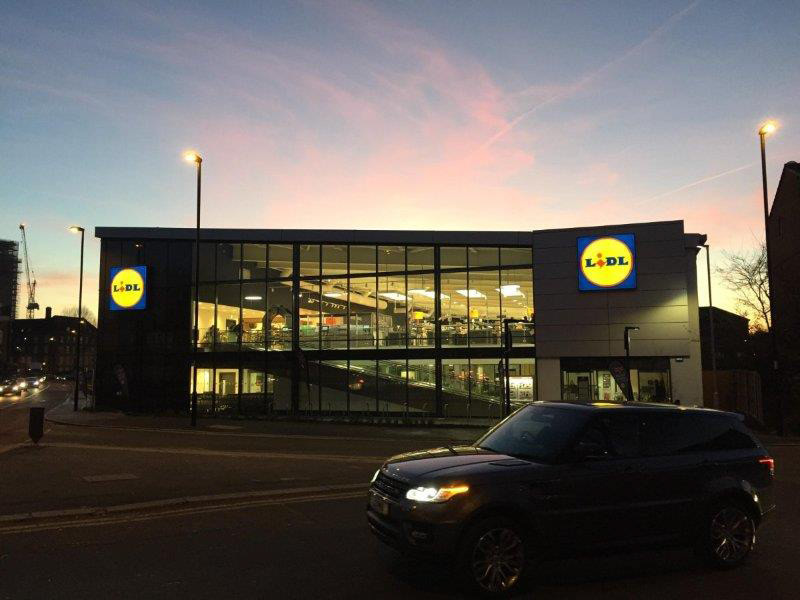 The increased retail space as well as the additional car-parking spots allow for Lidl to provide the local area with the service and facilities they need, to provide more products and a store which is more easily accessible that it was before. This store will positively impact the local area by generating new business and giving local residents everything they need right on their doorstep.